Shell Bright Ideas Challenge: £50,000 STEM Prizes! 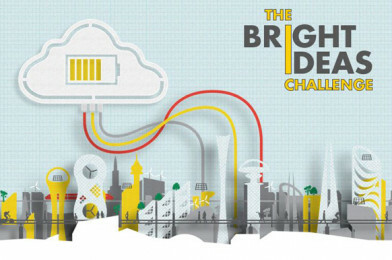 The Bright Ideas Challenge asks students to imagine creative ideas for how cities of the future might be powered. It’s designed to spark young people’s curiosity in science and engineering and to help you deliver the curriculum in a fun and engaging way. With up to £50,000 of science, technology, engineering and maths (STEM) prizes available, Shell are hoping as many schools as possible from across England, Wales and Scotland will get involved. Ready to rise to the challenge? Shell have fantastic resources to help you and your students submit your entries. Click here for everything you need to run The Bright Ideas Challenge in your classroom, step-by-step. Entries close on Friday April 21, 2017.